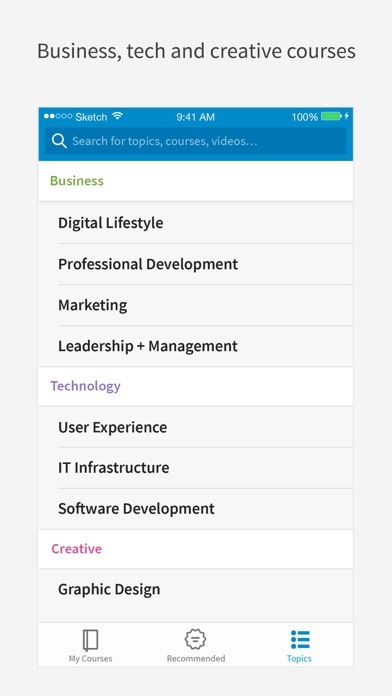 Make it possible so that the end-user can customize their profile in their home view so that end-user can easily and quickly access the material they mostly use. 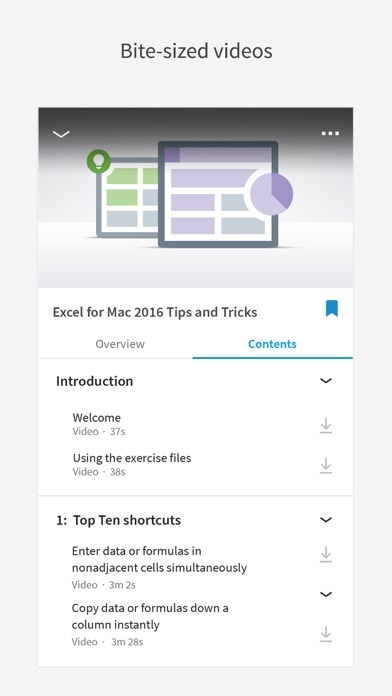 Also, add the ability on the app to be able to bookmark video clip you will be starting the next time you use the application. 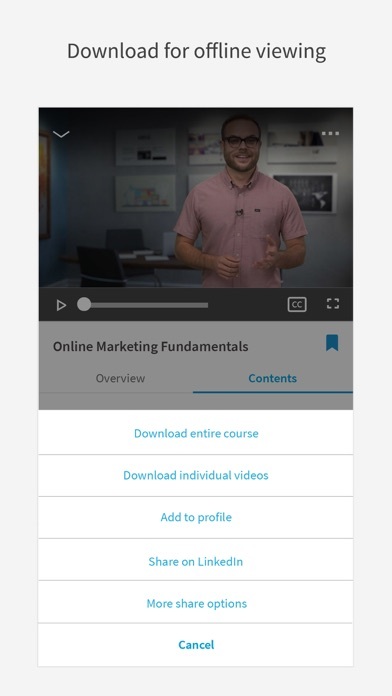 Lynda.com has an AppleTV app. 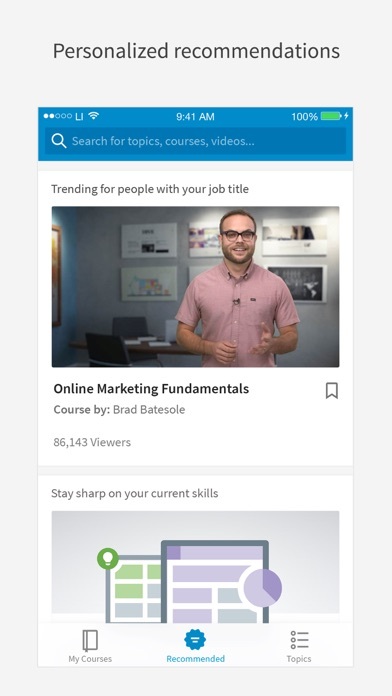 “Upgrading” to LinkedIn Learning means I can’t watch on AppleTV without airplaying. 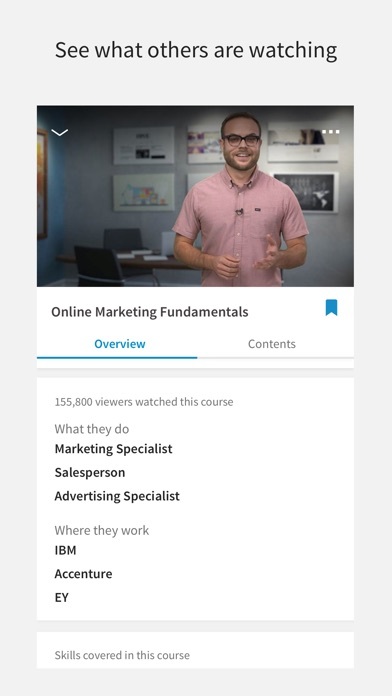 A little nitpicky, but I used the Lynda TV app all the time. Makes me regret migrating my account.